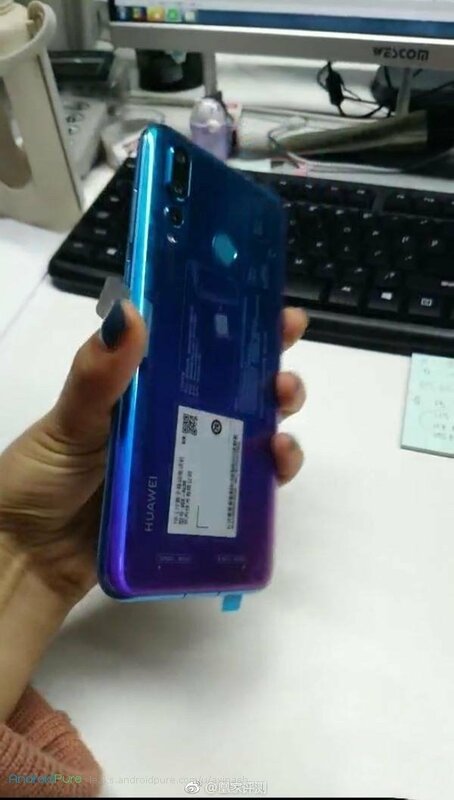 We are still a week away from the official launch of Huawei Nova 4 and few real-life photos of the device have leaked (via Cnet )on the web which gives a good enough look of the device. We already reported about some of the real-life photos of the device earlier. The in-display camera at the top left of the display is visible without a notch. 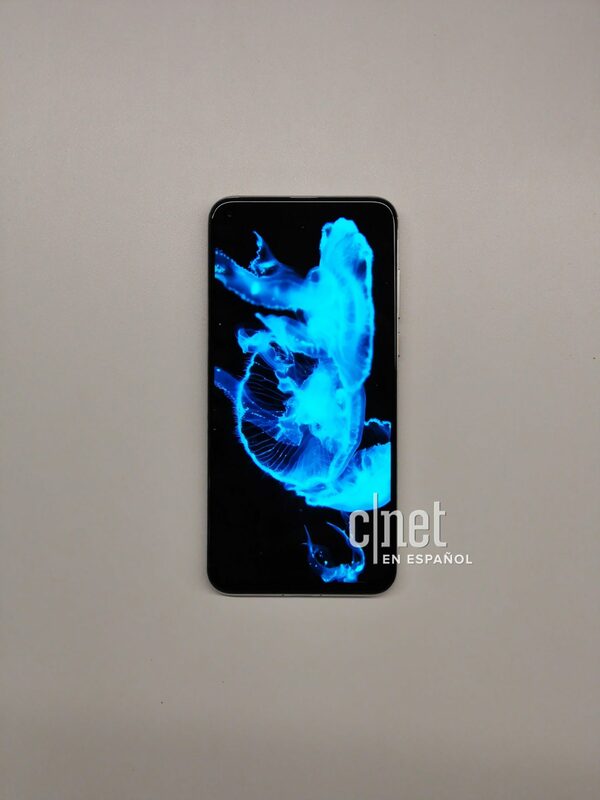 Triple camera module aligned vertically on the top left of the rear panel is visible too along with the fingerprint sensor at the usual place, ruling out any possibility of an in-display fingerprint sensor on the front. 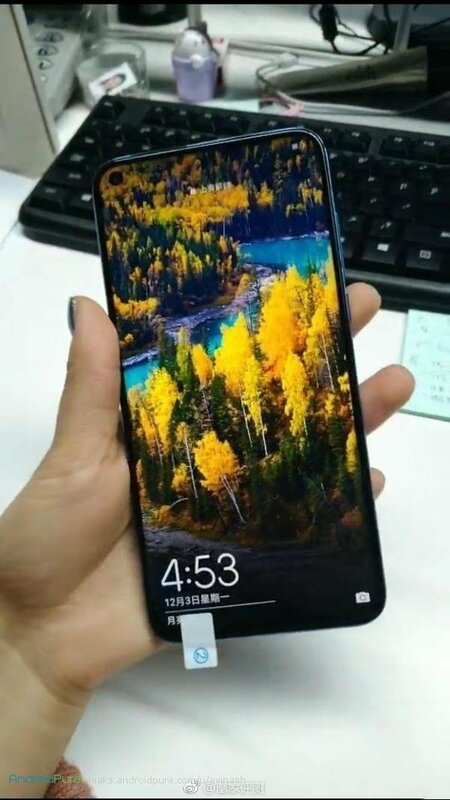 Huawei has just announced the official launch date of Huawei Nova 4. 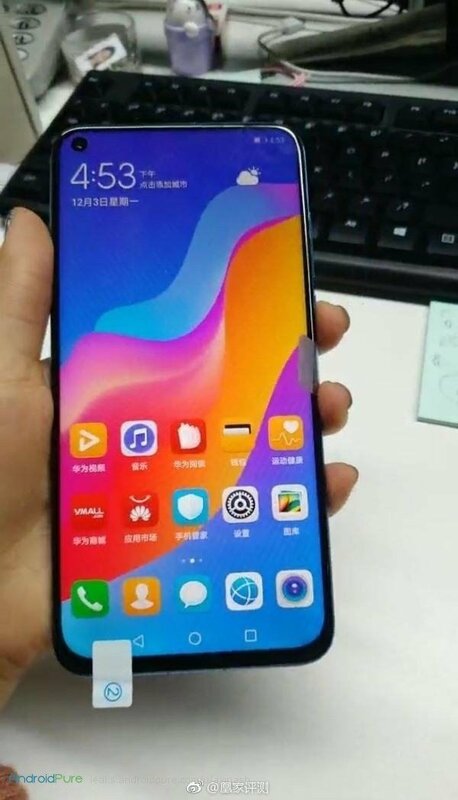 As per the launch teaser posted on Chinese social network Weibo, Huawei Nova 4 with a camera hole at the top left corner of the display will be officially unveiled on 17th December with is still almost two weeks away. 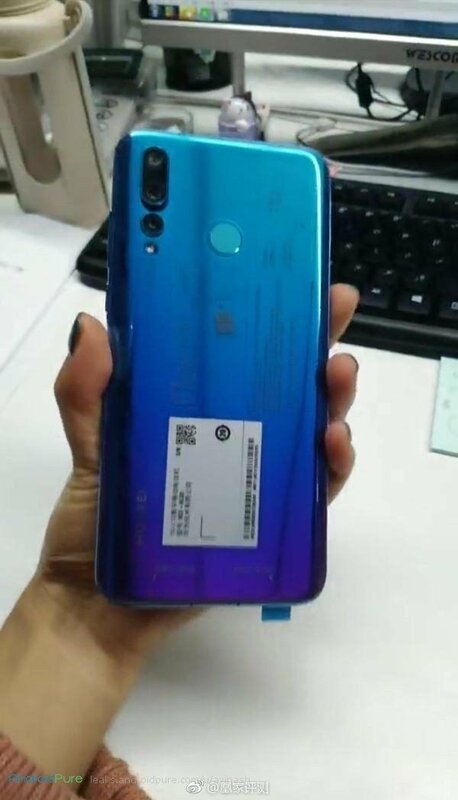 With this announcement, Huawei may manage to become the first smartphone brand to launch a smartphone with a hole in the display for the front camera instead of a notch and beats Samsung which is expected to announce something similar soon with Galaxy A8s. The teaser also reveals negligible bezels at all sides except the bottom. 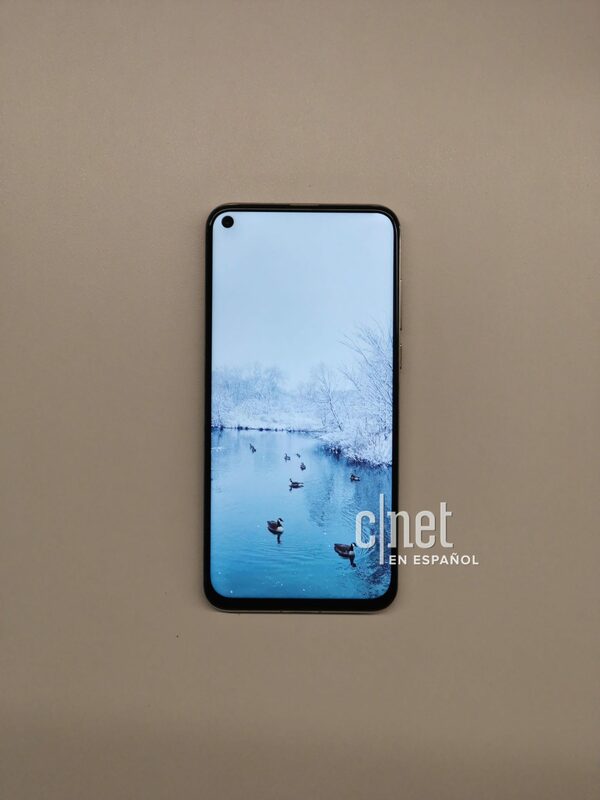 It appears that the upcoming 2019 will be a year for smartphones with a hole in the front screen just the way 2018 has been a year for smartphones with a notch or waterdrop display. Samsung is expected to be the first brand to launch a hole-screen camera with Samsung Galaxy A8s but it seems that Huawei wants to beat that and wants to be the first brand to announce a smartphone with a hole in the display. 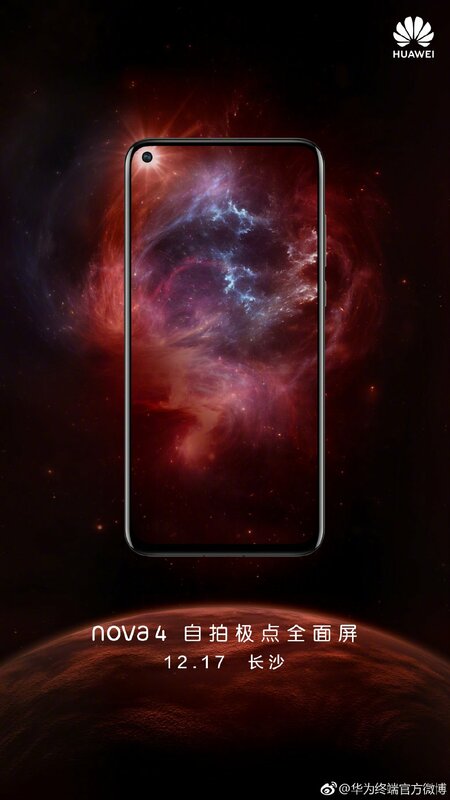 Huawei has just officially announced that they will be launching Nova 4 with a hole-screen camera in December without specifying the exact date. 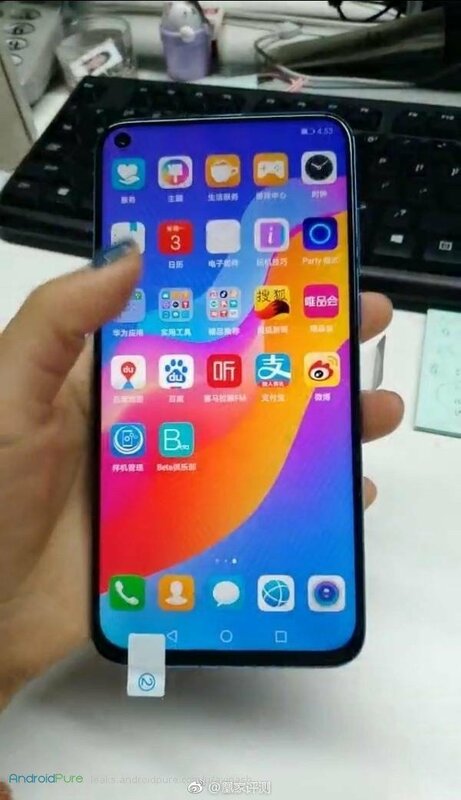 The announcement comes from Huawei Official Weibo handle in China which released a teaser that reveals the December launch and shows a full-screen display with a hole at the top left corner of the screen that is symbolising the front camera. 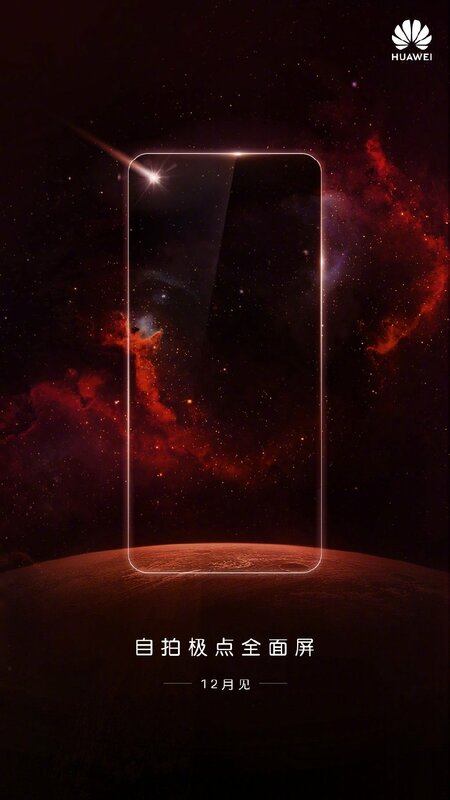 Even though the official teaser doesn’t name Nova 4 smartphone, there is another teaser available on Weibo which reveal the name of the device. At the moment, Nova 3 is the latest variant in Nova series. 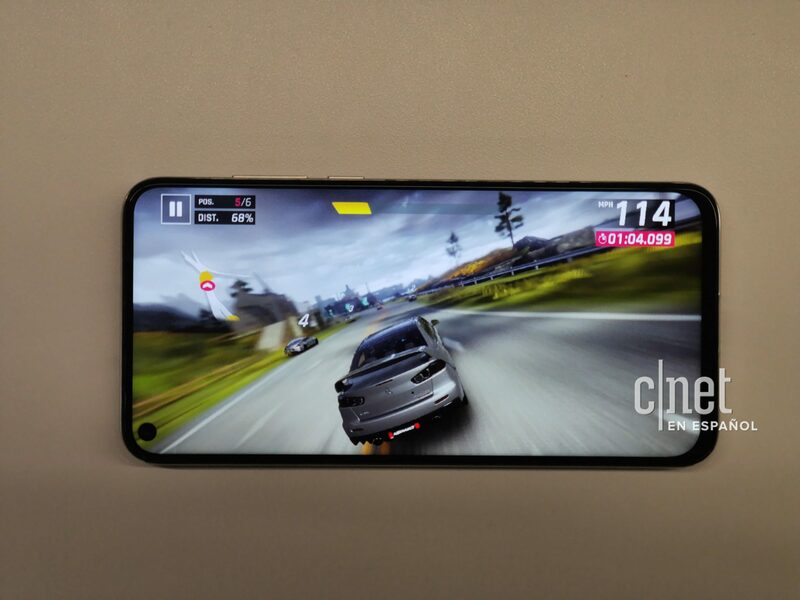 Nova 3 sports a 6.3-inch FHD+ display with a notch having an aspect ratio of 19:5:9. It is powered by Huawei Kirin 970 processor with support for GPU Turbo and 6GB of RAM, running Android 8.1 (Oreo) with EMUI 8.2 on top. In terms of camera, it features a dual camera module with a 16MP main camera with AI scene recognition + 24MP secondary camera for portrait shots. On the front, it comes with a 24MP camera along with a 2MP secondary camera. It is backed by 3750mAh battery with support for fast charging. 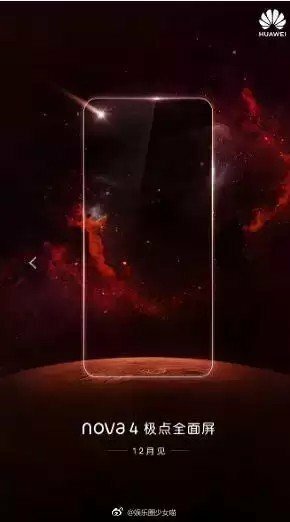 We can expect Nova 4 to be powered by Huawei Kirin 980 processor along with a high screen to body ratio display. We still need to wait sometime before we can have more clues about the other hardware specifications of the device. Similarly, we have no idea about the Nova 4 price at the moment, but you can expect similar pricing as that of Nova 3. Stay tuned at Androidpure and we will keep you updated.